The 4th of July is one of my kids favorite holidays. But it is often one of the hottest days of the year, so I came up with these COOL TREATS that taste good and look patriotic as well. They take less than a minute to make . You can make them ahead of time and put them in a cookie sheet in your freezer, or make them right before you serve them. All you need is some red, white and blue sprinkles and a box of ice cream sandwiches. I bought the mini ones at Walmart. My kids are still small and the mini ice cream sandwiches seem to be a better portion size for them. Pour the sprinkles on to a plate, unwrap the ice cream sandwich and roll the edges into the sprinkles. Simple as that you have an adorable treat to serve at your family BBQ. 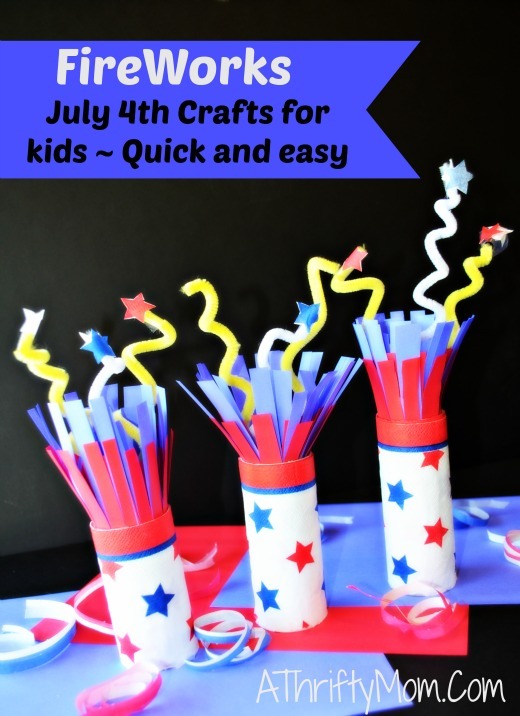 These are so simple to make even children can make them. I rolled them, but let my kids dump the sprinkles on the plate, they thought it was a blast. I found the sprinkles at my local Michaels Craft store. But you can also order them online, sprinkles on Amazon. You can get the Wilton 710-786 Spring Patriotic Food Color Mix for under $4 shipped FREE.